The cone crusher has been widely used in the ore market and also has been recognized by people. Although it is said that with the development of new crusher equipment in the crusher market, the development of the cone crusher in the ore processing market has not been affected. This is because the device has not been forgotten to enhance technology and optimize the structure while the industry is improving. With the continuous use of ore, some resources are beginning to run dry. So our stone processing industry must fully implement the scientific concept of development. 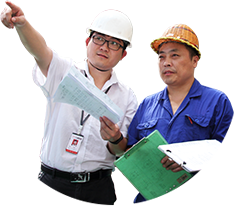 We must improve the scientific and technological level of production and business management, and promote the harmonious development of the industry, in order to realize the added value of ore products. At the same time, making the ore processing process more environmentally friendly and energy saving. Ore processing and application are inseparable from the crusher equipment support. The ore texture is relatively hard to crush, so it is necessary to use forceful equipment for the crushing. The cone crusher is very forceful equipment in crushing industry. This equipment is a kind of equipment with obvious application effect in the industry. It has a very good development market in the mining industry. With the continuous improvement of equipment and technological breakthrough, this device has been well-developed. What's more, the device has now spread to other areas. The Cone Crusher of Hongxing Mining Machinery Co., Ltd serves customers with high-quality equipment, sincere service and perfect after-sale system. 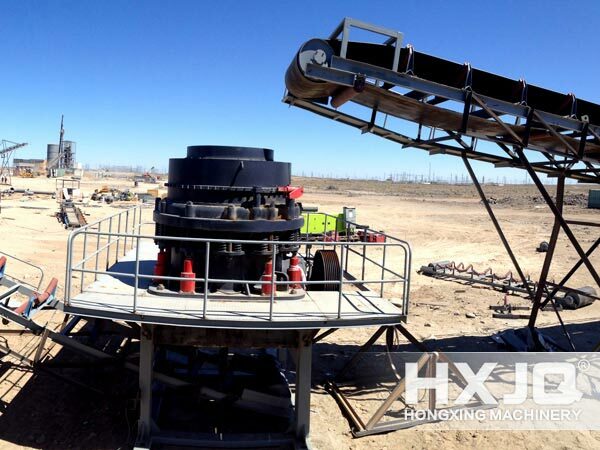 The customer's demand is the driving force for continuous innovation of Hongxing Mining Machinery.